Never issued a winding up petition before? Sounds, feels, looks familiar? You probably have good suspicions already so don't kid yourself further. In any of the above instance's the presentation of a winding up petition against your customer may be appropriate. Although a winding up petition should not be abused as a debt recovery instrument, it can be presented against a company if you believe your customer to be insolvent – unable to pay its debts as they fall due. In this instance your customer could be wound up by the court; compulsory liquidation. To avoid being wound up by the court your customer could pay its debt to you before the court hearing date. 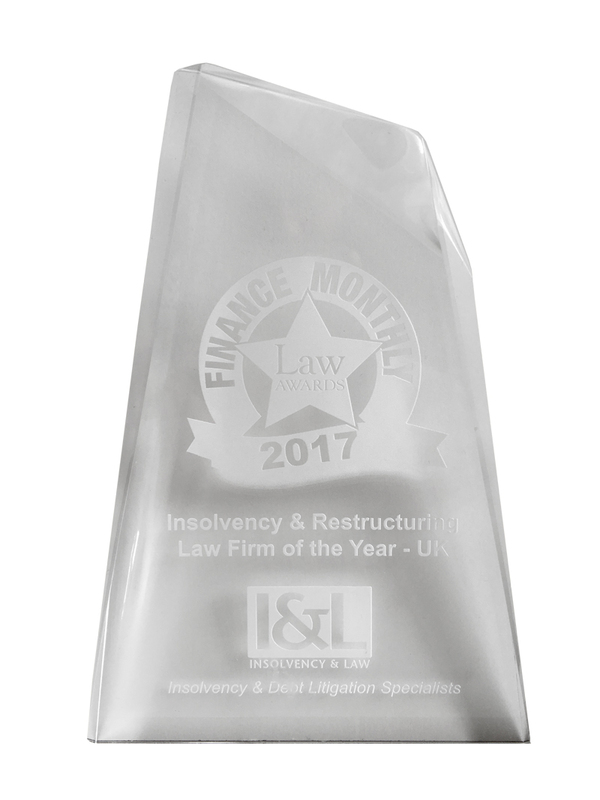 To do this would demonstrate your customer can pay its debts as they fall due – therefore not insolvent and avoid being wound up. Why Would Your Customer Pay Up? Remember, your customer will want to demonstrate their business is not insolvent and desire for normal trading without the above impediments. 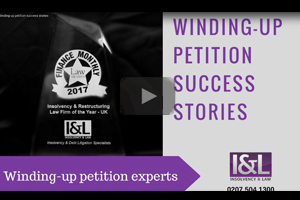 Used in insolvency proceedings, a winding-up petition is a very serious instrument. It is described by many as a nuclear-guided missile. To know more about our service contact us and find out how best we can help you. How should builders and tradesmen collect overdue debts?